Chief Wizard. Murray works from his home on a small farm outside Picton but prefers to be out at the family property, Cape Jackson in the Queen Charlotte Sound. A qualified and highly experienced software engineer, Murray makes the websites he builds, the software he writes and the computers it runs on do extraordinary things. Now focused solely on TrueNZ Murray is the designer & builder of our websites and systems. 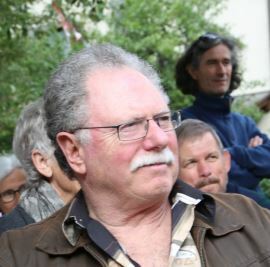 Mike works from his country property outside Taupo, which is where the TrueNZ Administration office is. Mike’s first career was in sales and marketing before switching to tourism some 25 years ago. After owning various tourism businesses, including a motel, Mike & his wife Julia now operate a Bed & Breakfast from their home. 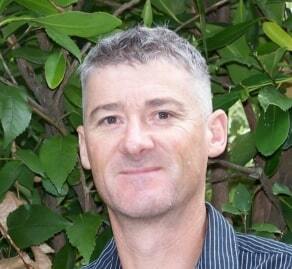 Mike looks after marketing, sales and administration for TrueNZ.pe Jackson in the Queen Charlotte Sound. 1999 TrueNZ Guides website created by Murray Ward. 2011 Bed & Breakfast Guide listings now actively marketed & sold. Increase from 50 to 100+ listings. 2013 TrueNZ Luxury Accommodation Guide added. 2014 Concept for new travel trade B&B product explored with Mitchell Corp.
2015 Select-a-B&B built and launched, marketing by Mitchell Corp to worldwide travel wholesale & retail networks. Attains 160 listings almost instantaneously. 2015 All TrueNZ Guides made fully mobile responsive. 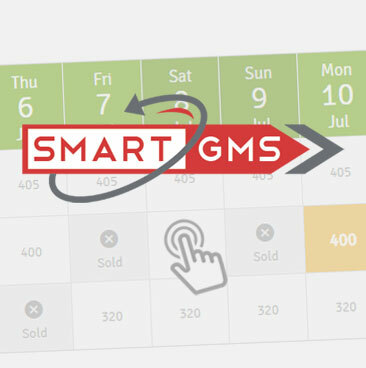 2015 December – SMART Guest Management & Booking systems launched. 2016 Select-a-B&B brand sold to Mitchell Corp.
2017 April – TrueNZ Holiday Homes Guide launched. TrueNZ has a long history publishing online guides for New Zealand accommodation & activities. Our accommodation guides are targeted firstly at an international audience of people looking and booking their trip of a lifetime to New Zealand. We also target the growing domestic travel market of New Zealanders looking to stay in smaller, more personalised accommodation like Bed & Breakfasts. Hosted self catering accommodation and more. In April 2017 we released the TrueNZ Holiday Homes Guide as we saw a gap in that market for a holiday home guide with channel management capability. Neither of the 2 main New Zealand online holiday home guides currently have that capability. TrueNZ does. "From Looking to Booking and From Staying to Paying"
It is also the most cost effective solution for small accommodation operators available in New Zealand today. 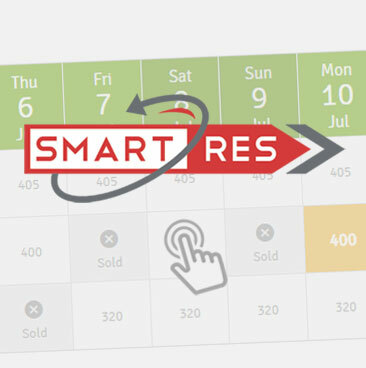 Our SMART reservations system (that’s the "res" part) displays real time availability and tariff information along with key property features. It is also an instant booking portal for guests all around the world, allowing them to make instantly confirmed bookings no matter what time of day it is here in New Zealand.